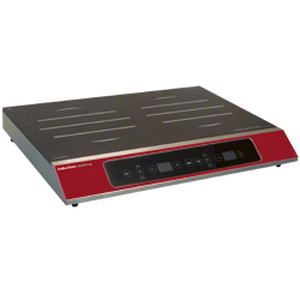 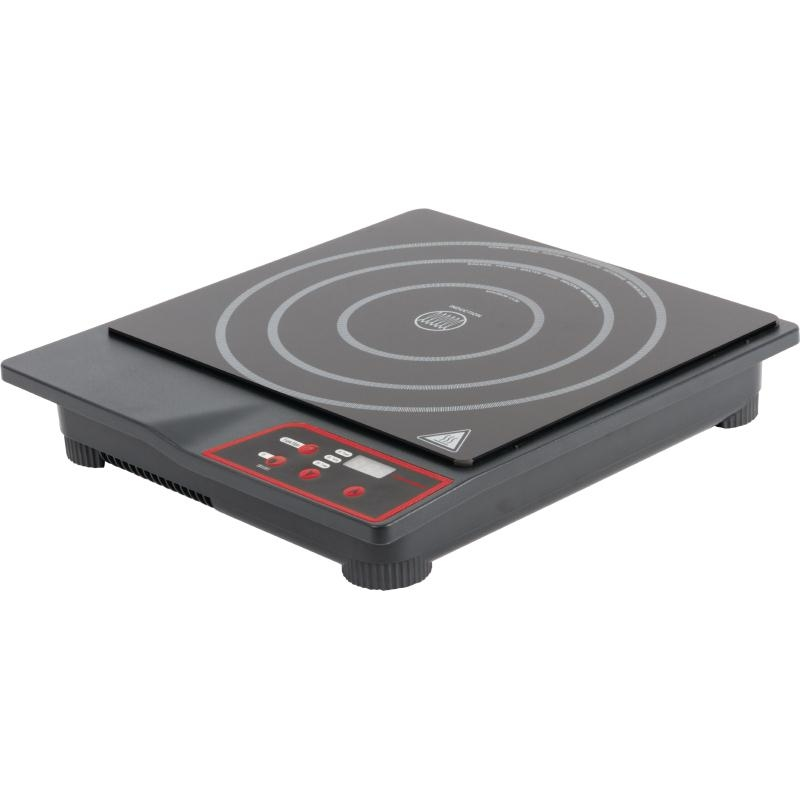 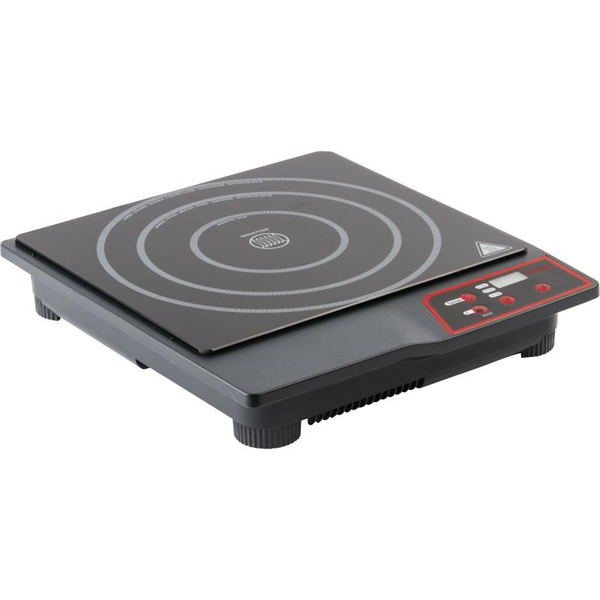 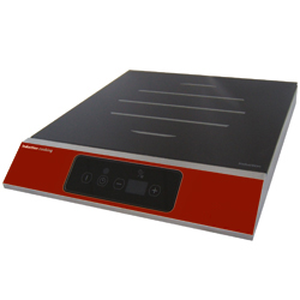 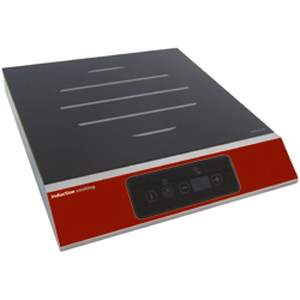 The Caterlite Induction Hob 1800W combines instant heat and 10 power levels for a convenient and versatile cooking machine which is ideal as an extra light-duty heat source. 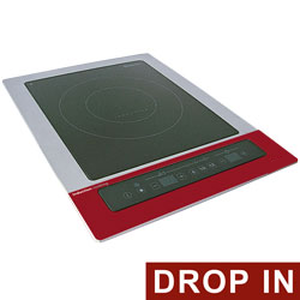 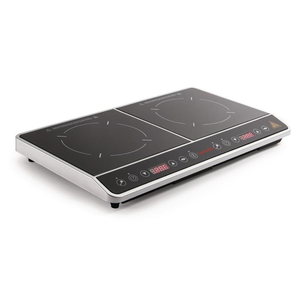 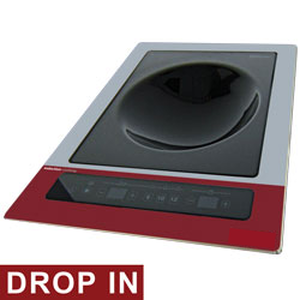 This induction cooker has a black ceramic glass hob, LED display, and overheat protection, providing a tough, exceptionally safe environment for rapid cooking. 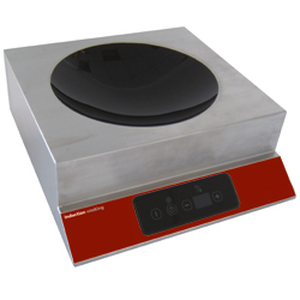 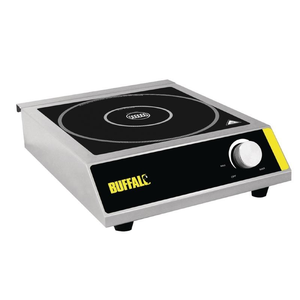 It is suitable for induction compatible pans only, such as Vogue stainless steel. 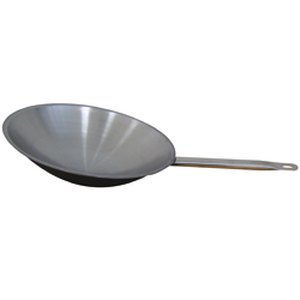 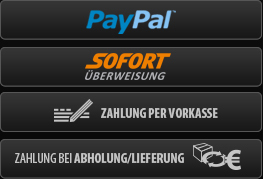 Ideal for light duty commercial or home use.